1001 Beers: Too Many Hops? Description: Golden appearance with a good white head. Tropical hop aroma, a bit of grapefruit. Starts sweet and fruity, goes citrus, and then a really bitter hop finish. Very dry, with a long bitter finish. Thoughts: See, I thought I was a hop head - this beer has made me question that. It starts promising but, for me, the huge hop bitterness and very dry finish make it almost undrinkable. No doubt there are plenty of people out there who will disagree with me – if you do let me know in the comments or on twitter – or maybe the bottle I had was a bit off. 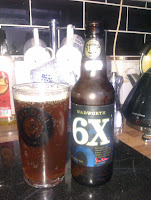 If you REALLY like hops give it a go. 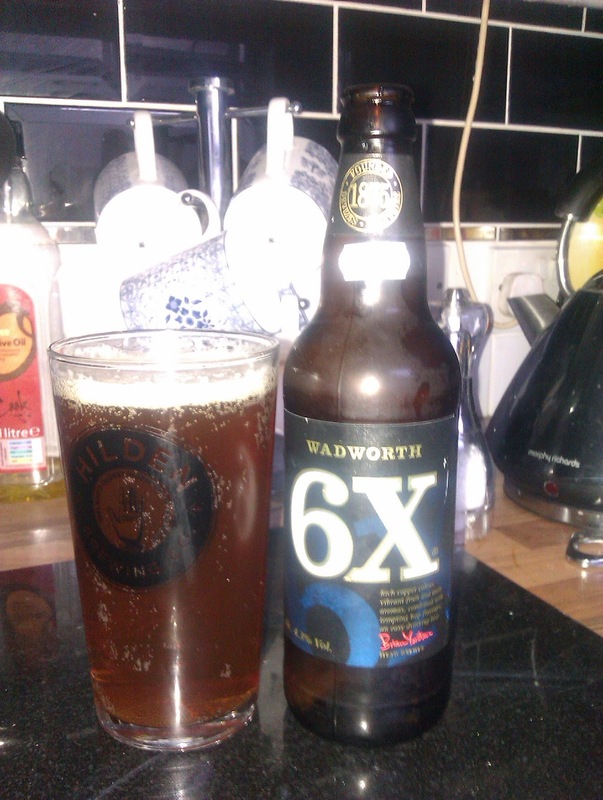 Description: Light amber colour, with a big beige head (some yeast gunk made it into the glass too). Hoppy tropical smell, with a little yeast mustiness. Starts with some floral hops, then a little malt, followed by a quite tart bitterness. 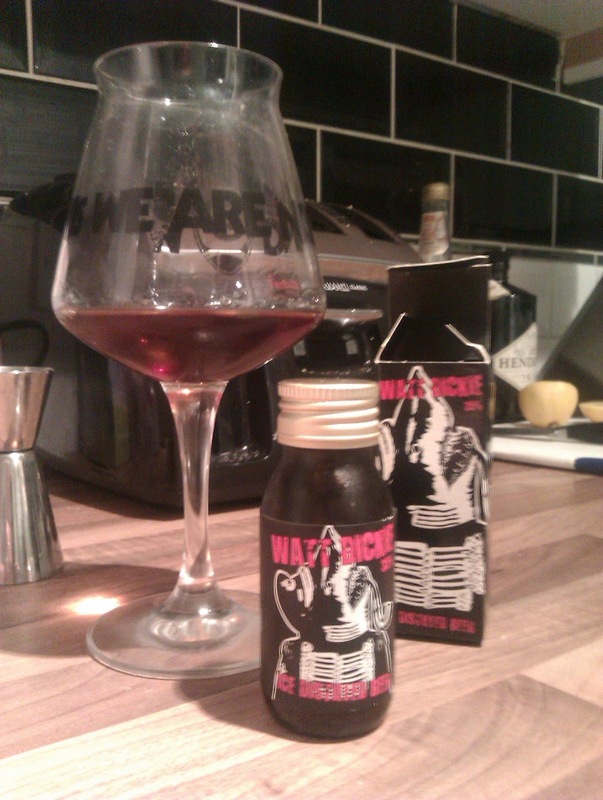 Very fizzy, quite dry and a wee bit sticky. Thoughts: My first Mikkeller beer. This one is part of a series of beers where all the ingredients and processes are the same, they just change the type of yeast used (and the appropriate fermenting temperature). Quite a lot of hops in this so maybe more like an imperial or strong lager? A lot of bitterness and mustiness in mine, along with a very dry sticky mouth feel, made this one a bit weird to me. Wouldn't try this again but look forward to comparing notes to others in the range. Description: Blond and clear, with decent lacing. Great smell of yeasty mustiness, backed up by some tropical fruits. 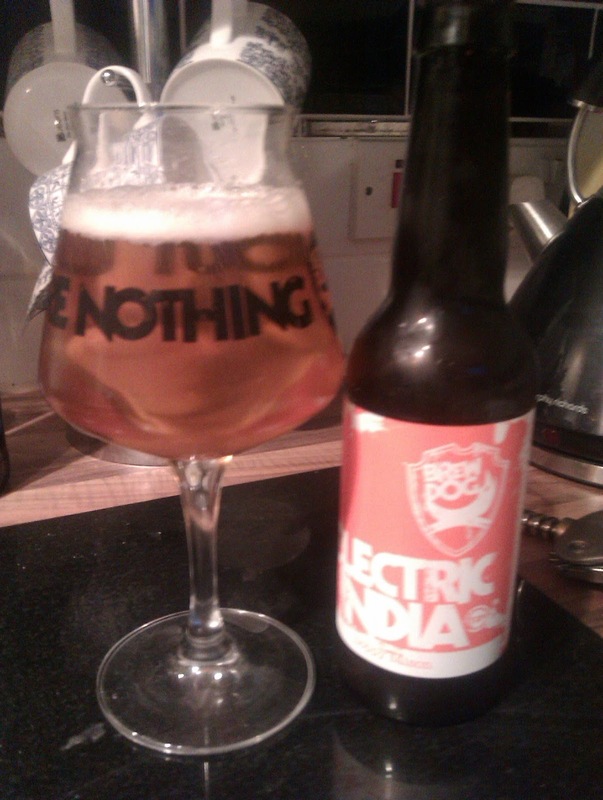 Sweet/sour taste, plenty of funky yeast, but plenty of tropical fruits flavours too. As it warms up it gets a really peppery finish. Thin and light body. Thoughts: Now this is more like it. Fun beer, that became better as it warmed up. Light yet complex. Get on it. Description: Poured light brown, clear, with no head. A really strong booze aroma – you could probably fuel a plane on the fumes alone. Prune and brandy tastes, lots of booze. Syrupy and more like a spirit than a beer. Thoughts: More in the line of Brewdog's Tactical Nuclear Penguin and Sink the Bismarck. Described by my wife as “vile”. It's not quite that bad but not something I’d buy again. Fun to try but tough to finish. Description: Copper colour. Clear with a wispy white head. A little biscuity malt. Mostly a malt flavour, a little hops, a little ash, and overall not much going on. Lightly carbonated and a mid mouth feel. Thoughts: Beers from the list normally start the blog, this one was so dull I stuck it here. Not awful, just not much going on. The slight ash taste isn't my thing.